If you or a friend want to create engaging plotlines for your stories/books, go to Martha Alderson‘s class in San Francisco on February 13, 2014 (you do not have to attend the San Francisco Writers Conference for open enrollment classes) at the Intercontinental Mark Hopkins Hotel. Even if you are not writing for middle grade and young adult readers, learn how to plot from Martha. I was trained to write literature for children; the teachers who taught that class were authors of middle grade and young adult book; once you learn how to hook attention from young readers, you’ll hook readers of any age. Martha Alderson is the celebrated Plot Whisperer; she’s the guru who taught me how to use front story/back story. Thank you, Martha! This class will enable middle grade and young adult fiction writers to use their plots to keep their readers engaged. Every scene has to deliver on many levels at once. Compelling characters; exciting dramatic action; meaning, emotion, and depth are essential. You will learn how many subplots is too many and how many characters you need. 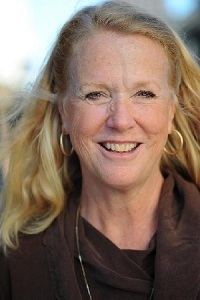 Martha Alderson, author of The Plot Whisperer: Secrets of Story Structure Any Writer Can Master, is known as “The Plot Whisperer” for the help she offers writers worldwide. 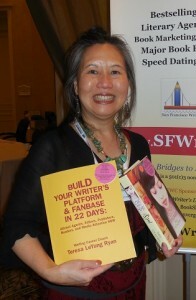 She is the founder of the award-winning blog The Plot Whisperer; the vlog: How Do I Plot a Novel, Memoir, Screenplay? ; and the International PlotWriMo. Her books include The Plot Whisperer series. 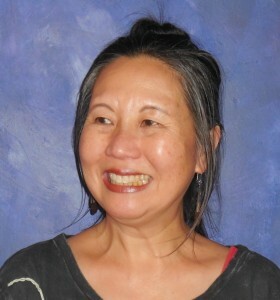 She has been teaching for SCBWI members for ten years. 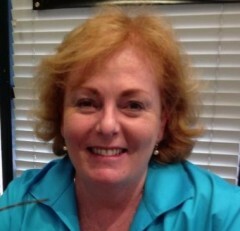 For an additional $30, you may sign up for a 15-minute plot consultation with Martha during the conference. 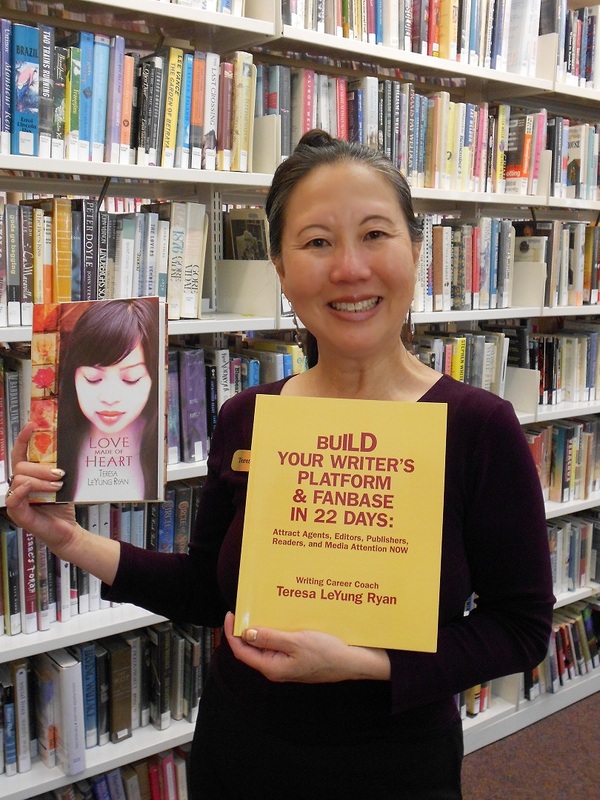 For a list of all the classes on Feb. 13, 2014 and Feb. 17, 2014 (pre and post San Francisco Writers Conference), click here. All classes will have handouts. 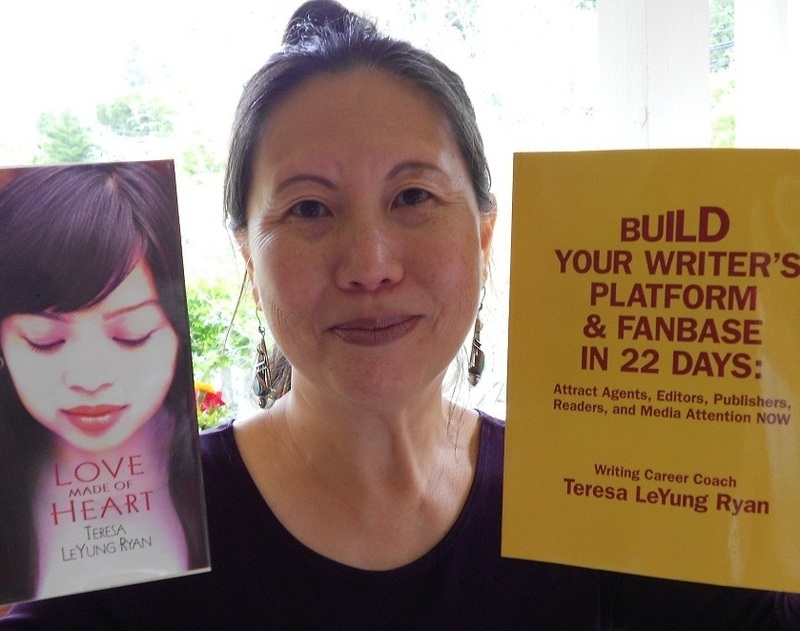 As author of Build Your Writer’s Platform & Fanbase In 22 Days: Attract Agents, Editors, Publishers, Readers, and Media Attention NOW, Coach Teresa helps clients identify their themes and archetypes. 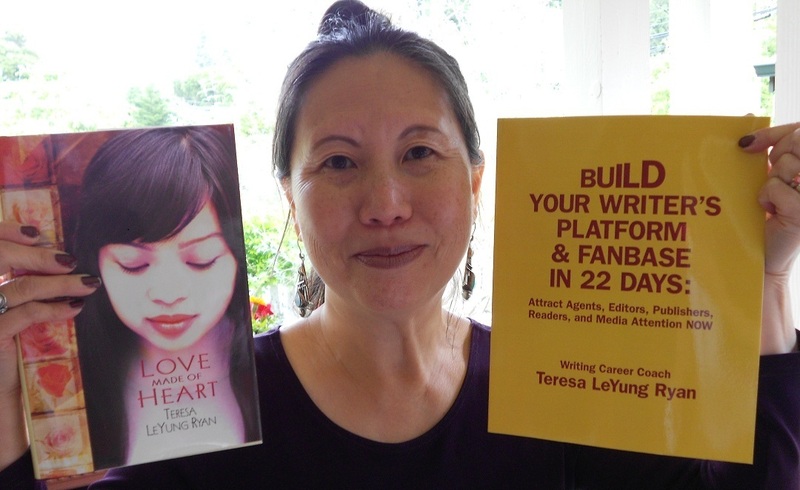 Dear California Writers Club Friends! I’m thrilled to announce the upcoming release of my novel, A Time to Cast Away Stones, set in Berkeley and Paris in 1968, by Sand Hill Review Press. If you’ve been coming to CWC meetings, Open Mic, or Fault Zone readings over the past couple of years, then you might have heard segments of this work. For now, I hope you will save the date for the launch party – your invitation is below! As of this email, we are still awaiting the book’s release. I will contact you again to let you know when it is available to the public – online and at bookstores. 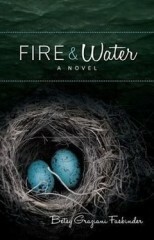 You are all invited to join us for the LAUNCH PARTY at Books Inc.
Wednesday, June 13, 2012, 6:00 – 8:00 p.m. I am so happy for Elise! 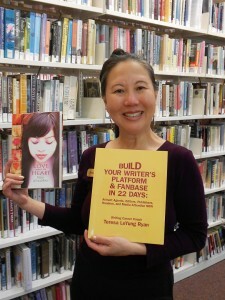 If you miss her at Books Inc. on June 13, catch her on Friday, June 15, 2012 4:00-5:00pm at the San Mateo County Fair–Literary Arts Stage in the Fine Arts Department.